Mower is in great shape. Only 250 Hours on the unit, averaging 50 hours a year. 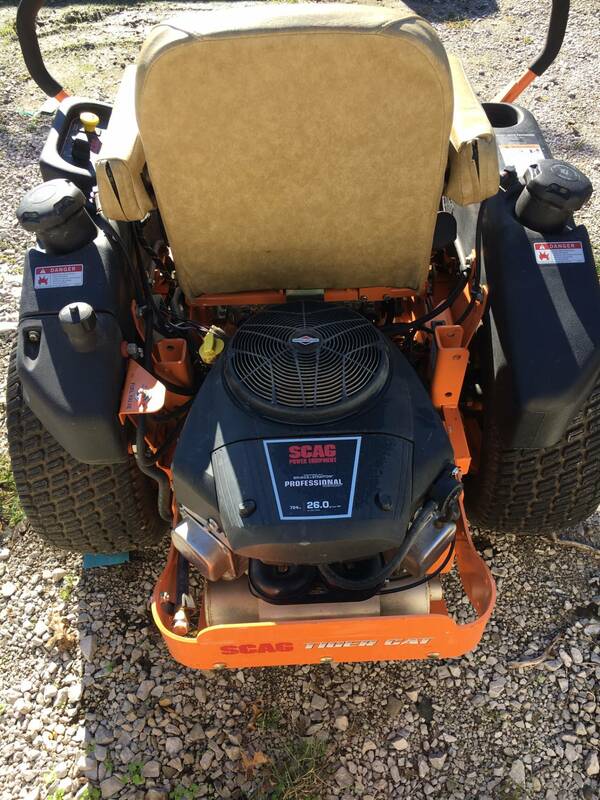 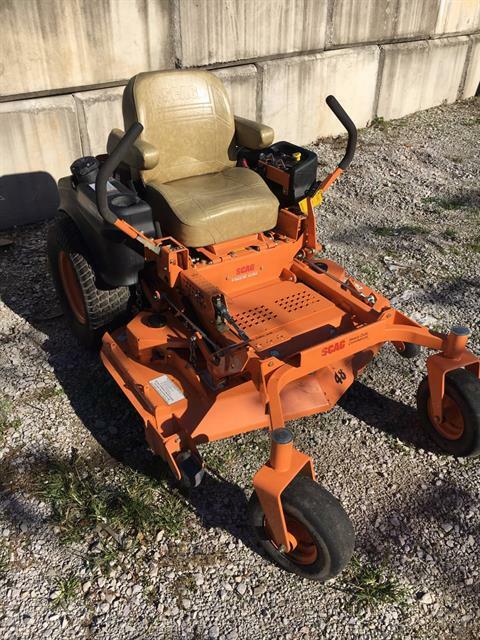 Mower has a 26 Horsepower Briggs and Stratton Engine with a 48" mower deck. 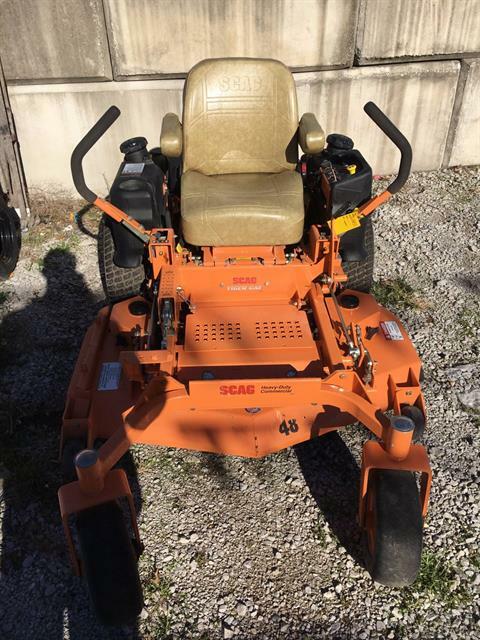 Tiger Cat 26 HP 48"